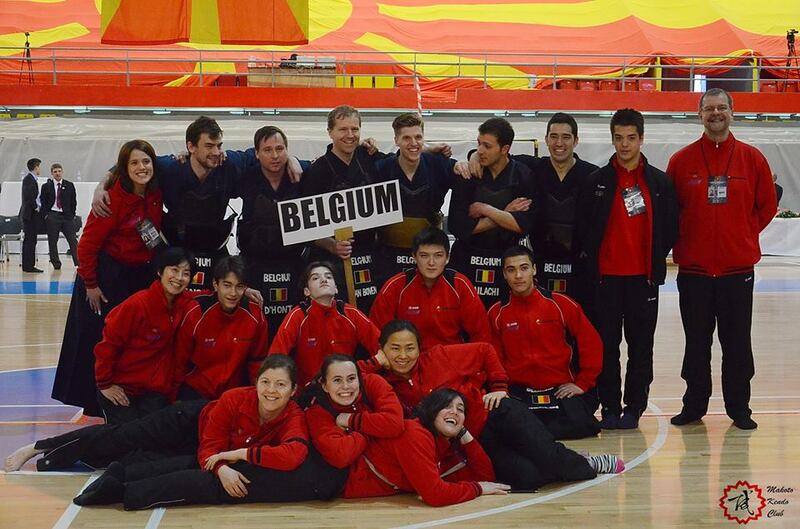 Kensaku Maemoto has been strengthening the Belgian national kendo team for 7 years. 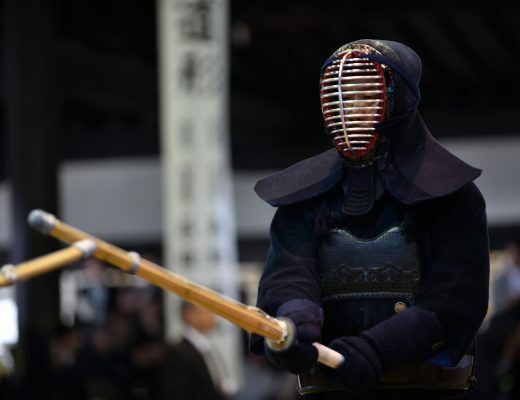 At the 2016 European Kendo Championships he has won in the individual category. Being born and raised in Japan and doing Kendo in Europe now, we asked Maemoto about his unique perspective on differences between Japan and Europe, and what he was focusing on in keiko before he won the European Championship in 2016. Maemoto was born in Japan in 1988. Currently, he works at Brussels International Airport in Belgium. He has attained the Individual victory at the European Kendo Championship held in Macedonia in 2016. He has a Japanese father and a Belgian mother. 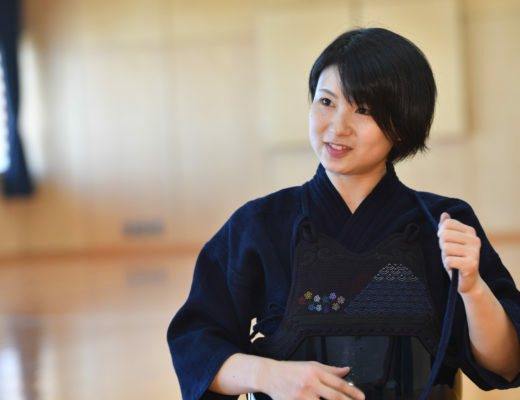 Maemoto started kendo in Osaka at the age of 6, and from that point onward he belonged to junior high and high school kendo clubs. He has spent one year in Belgium as an exchange student at the age of 23 which started his career in Europe. 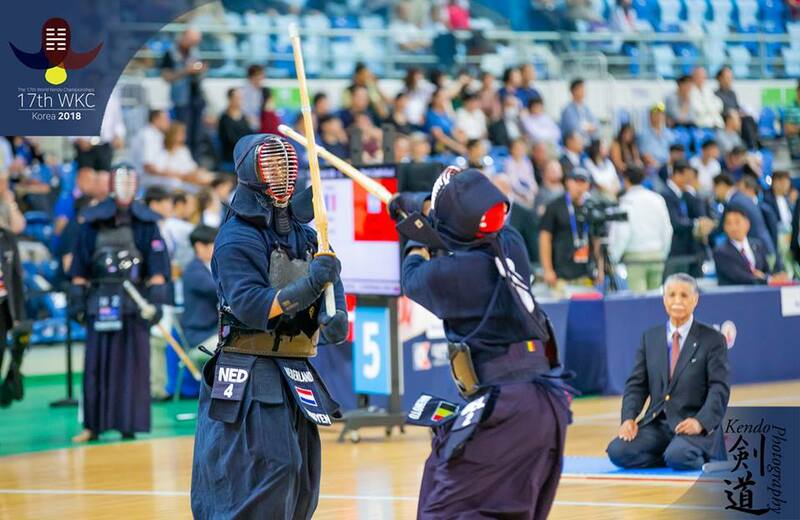 He played for the first time at the European Kendo Championship Tournament held in Berlin, Germany 2013. Since then, he has been part of the Belgian national team for 7 years. Born and raised in Japan, he studied in Belgium for one year at the age of 23. His kendo basics were cultivated in Japanese dojos, middle school and high school clubs. After that, he spent two years in Paris and also practiced with high level French kenshi. 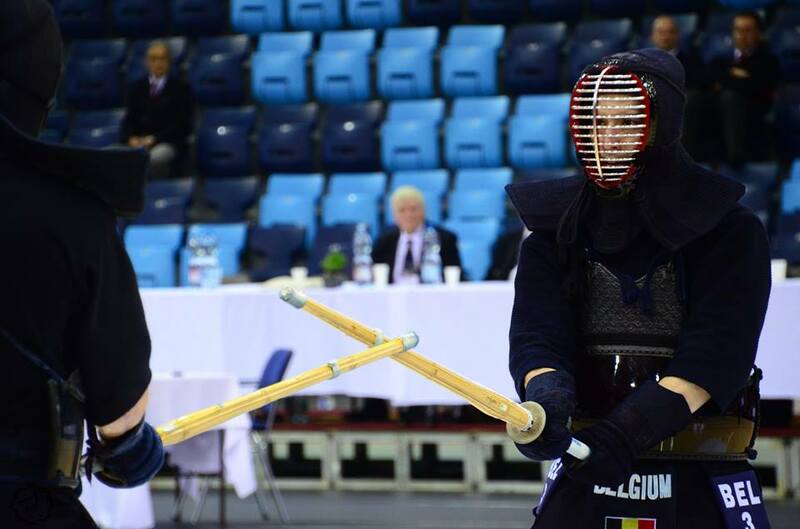 After coming back to Belgium from the World Kendo Championships held in Japan in 2015, he started self-training to maintain the quality and quantity of practice. Specifically, they practiced to strengthen his basics from 6:30 in the morning to 7:30 am three times a week. The first 30 minutes were kirikaeshi, uchikomi and oikomi exercises. While focusing on not standing still, a 100 strike kirikaeshi was done 2 or 3 times and the oikomi was centered around men, kote-men and kote-men-do. The training content was set up together with Hamada Naoko, who also resides in Belgium. Initially it was an independent practice that started with two friends, but gradually the number of participants increased, and before the European Kendo Championship in Macedonia, there were 5 to 6 people. It continues even now, and high ranking teachers such as Kurogi Yoshinobu also come to participate. It’s tough to find time to do morning practice before work on top of regular practice. However, by continuing keiko in the morning, and practicing not stopping his feet, his body could move nonstop, which has also led to more confidence. 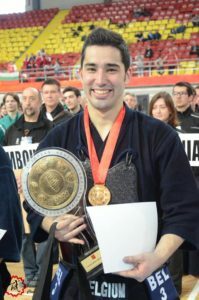 There was a terrorist attack at Maemoto’s workplace of Brussels Airport just before the 2016 European Kendo Championships, and the airport had been closed off. Although he had taken days off beforehand for the championships, he was worried about whether he could participate in the game during such an emergency. When he consulted his boss, he was told to do his best at the tournament. We also asked about the difference between European Kendo and Japanese Kendo from Maemoto’s perspective, as his kendo was shaped in Japan. In Japan, it is rare to see people quit practice halfway. Perhaps it is exactly because they go through it with better form and as a unity. Needless to say, in martial arts there is an component of art. And perhaps training in a rigorous manner even though you are exhausted in order to perfect that art is in fact an embodiment of virtue. One of the things that Maemoto values is fighting his opponents with men-techniques. He aims to step in on his own terms, and tries to land men techniques. It’s ok to get hit, as long as he goes all-in. That’s the kind of kendo he aims for. This kind of practice can only be done because there is a rank difference with the teacher. When practicing with people of the same age, you can practice while focusing on competition, but fighting a teacher is different. Maemoto likes to learn about determination and mutual seme from teachers. When there is a joint practice he will always try to put his men on quickly and be the first to practice with the highest ranking teacher. Perhaps this kind of attitude has led to Maemoto’s recent results. Currently, both work and family are keeping him occupied. He also practices with the kids from his dojo, Wakakoma Kenshikai and hopes that he can be of help. “As children grow, they become busy students and quit kendo. Even though they are gone now, I would like them to continue kendo later on. I want them to have nice memories so that it is easier for them to come back to kendo. There was a teacher who let me experience tough but fun keiko when I was little.This teacher would be laughing at me when I was having a tough time .. (laughs) I’d rather have keiko with such a teacher than a grumpy one. 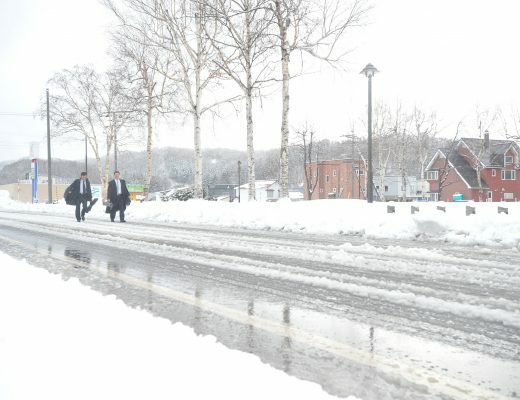 It is hard for the current generation to continue if it is only tough keiko. They will go for tough practice themselves when they feel like they want to or need to, but until then it is important to give them nice memories. Furthermore, Maemoto aims to win the team championships in this years’ European Championship in Serbia. “I’m happy to have won the individuals, but I want to do my best with everybody I practice with regularly.” After the World Championship of 2018, Sergio Boffa has become Belgian team coach, who appears to be very knowledgeable ranging from etiquette to techniques, and Maemoto is eager to learn. We are keeping an eye on Maemoto’s future accomplishments.